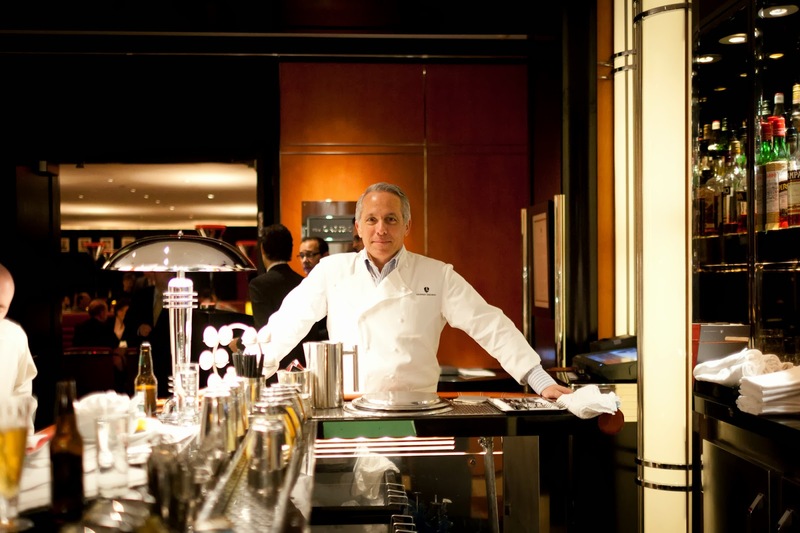 Chef Geoffrey Zakarian, world class chef, restaurateur, and winner of season 4 the Food Network’s The Next Iron Chef, one of the most globally recognized, prestigious, and enduring cooking shows to ever air, will be in Manila for a one of a kind event on March 20. Filipino fans of the hugely successful Iron Chef series can finally get a taste of the succulent dishes the iron chefs prepare on the show. On March 20, 2014, Cignal and Colours presents Feast of Colours, a dinner gala starring Iron Chef Geoffrey Zakarian for the benefit of Philippine Disaster Recovery Foundation (PDRF). Enjoy an unforgettable 5-course dinner while being serenaded by world-class talents Isay Alvarez, Robert Sena and the Philippine Philharmonic Orchestra.